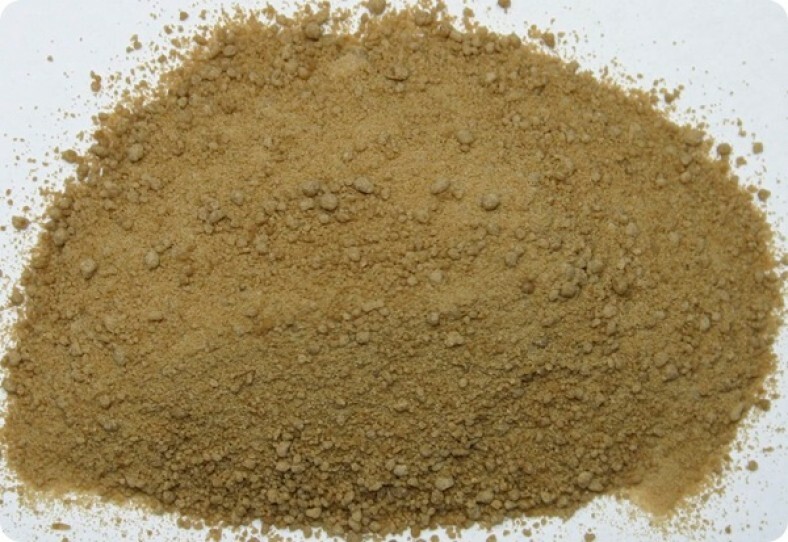 Brown sugar is needed for many recipes. People have to deal with the trouble of hard brown sugar when they are trying to cook. There are many recipes that require this because it has its unique flavor and taste. It is made of molasses and granulated sugar. They contain magnesium, potassium, iron and calcium in small amounts. Just because they have the nutrition value, you are not getting the permission to consume them as much as you want. You need to control the intake of both the brown sugar and the white sugar. People but the brown sugar from the market while some try to make it at home. There are two kinds of brown sugar- light and dark. The individual molecules of sugar simply stick to each other like glue when the film between them becomes dry and it turns into a solid rock. Here are two methods of softening brown sugar one is an electronic method involving the microwave oven and the other is a non-electric technique. Step 1: Check if your brown sugar is rock hard. Transfer all of it in the glass bowl. Make sure your glass bowl is clean and dry. Step 2: You need to get clean water and add 3 teaspoons of water to it. Let the water sit on the brown sugar. Cover with a damp paper towel. Step 3: Put it in the microwave oven for 30 seconds. Take it out and use the spoon to see if it has turned soft. Put them in the freezer bag in your kitchen. Step 1: Utilize an aluminum foil or plastic wrap to put on the rock hard brown sugar. Place the damp paper towel on it. Step 2: Lock them up in an airtight container and wait for few hours. Step 3: Remove the foil and the paper towel and make sure that the paper towel is completely dry. If you can achieve that, after few hours you will get the perfect brown sugar. Step 1: You need to get a small piece of clay or pottery. It can be a broken piece that is small in size. Step 2: Place it water for fifty minutes and dry it off later on. Step 3: Make sure it is clean and keep it in the container with the brown sugar. · Try to prevent the sugar from becoming a solid mass from the beginning by having a clay or small piece of pottery inside the jar of brown sugar. They are known as terracotta sugar buddy and you can buy them from the shops that sells kitchen utensils. · While you handle the warm bowl from the microwave, make sure you do not burn your hand. This entry was posted in Food on October 17, 2017 by Tom.